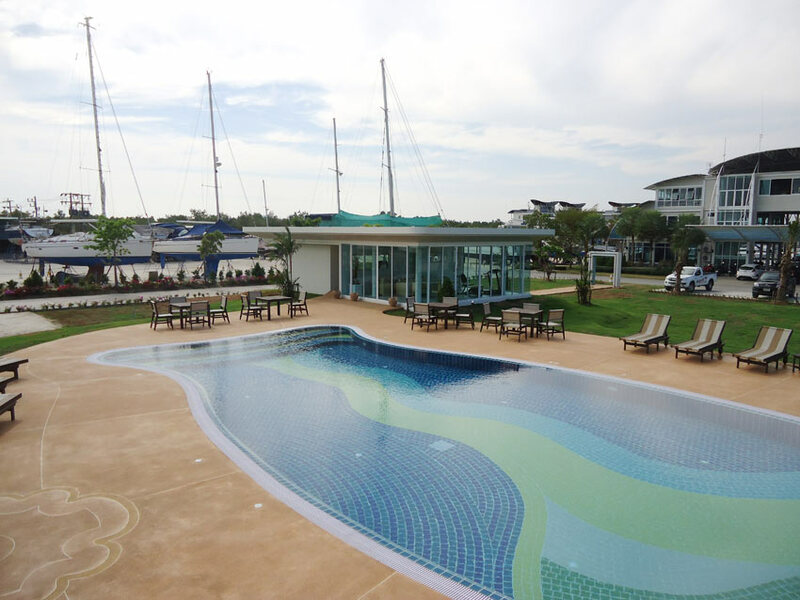 Krabi Boat Lagoon is a new marina opening in late 2012, built by the same group that own and operate the successful Phuket Boat Lagoon. This new marina has berths for up to 80 vessels, a hard stand for up to 100 boats, a 50 ton travel lift, workshops and contractor services. 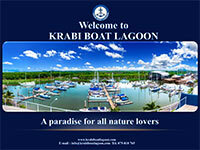 Krabi is becoming a popular holiday destination of the world. 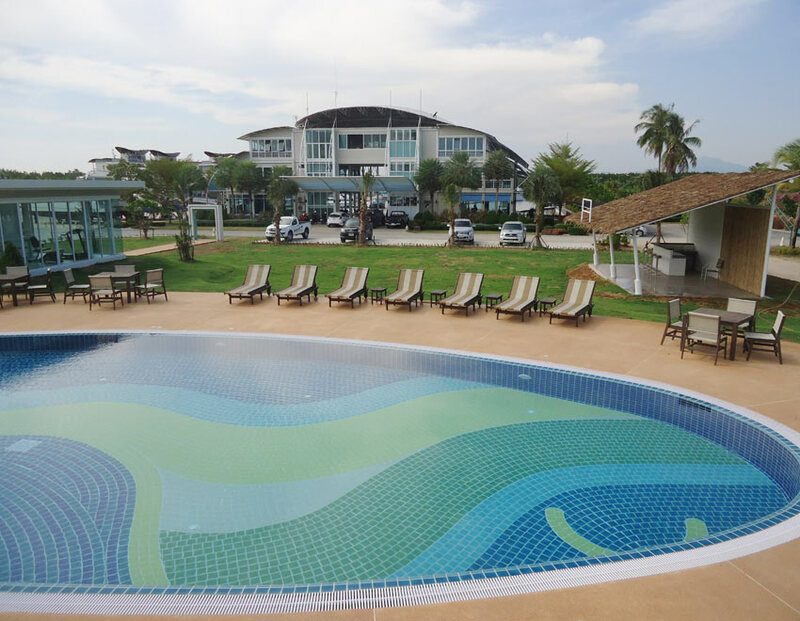 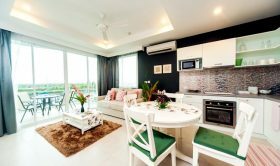 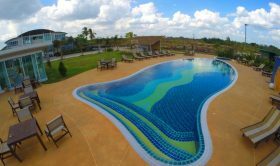 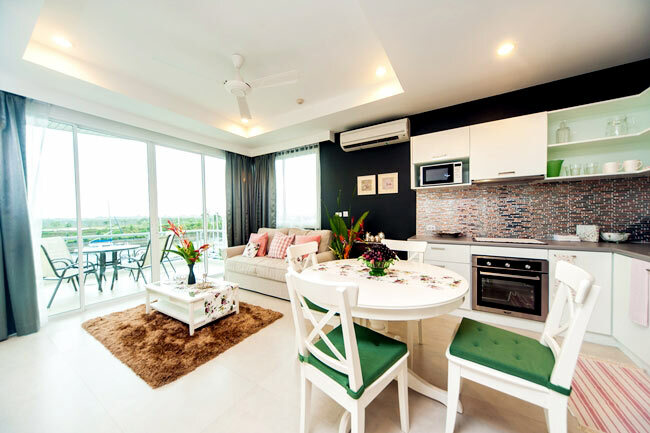 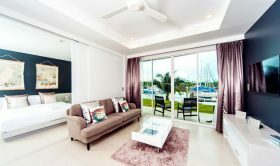 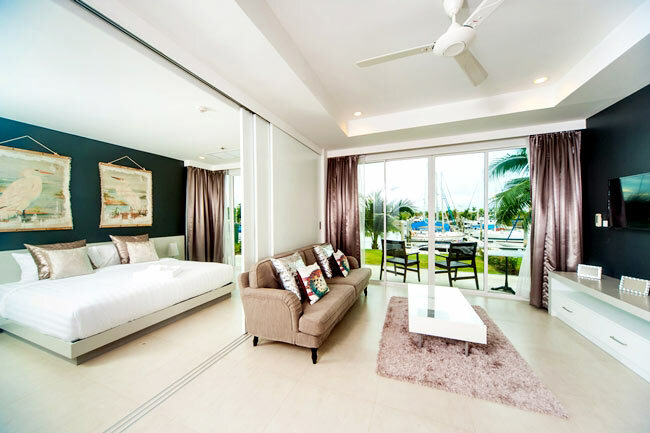 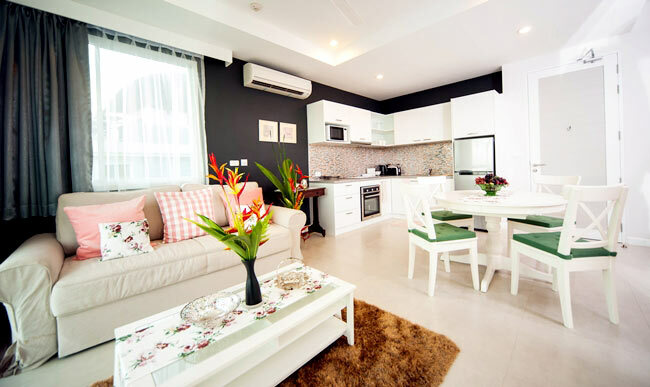 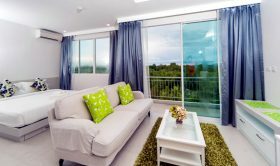 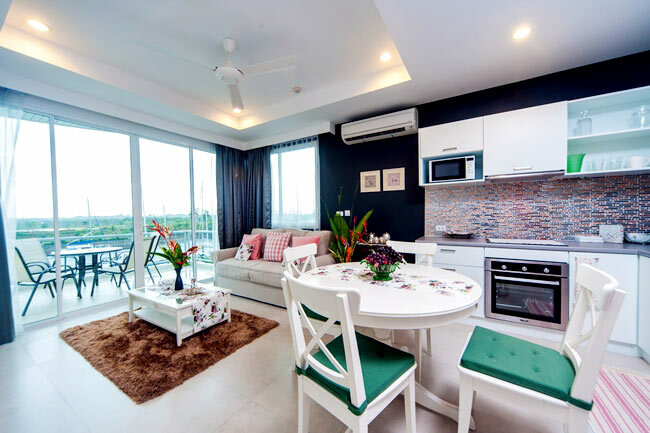 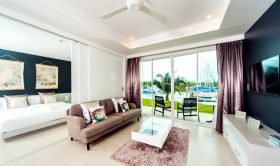 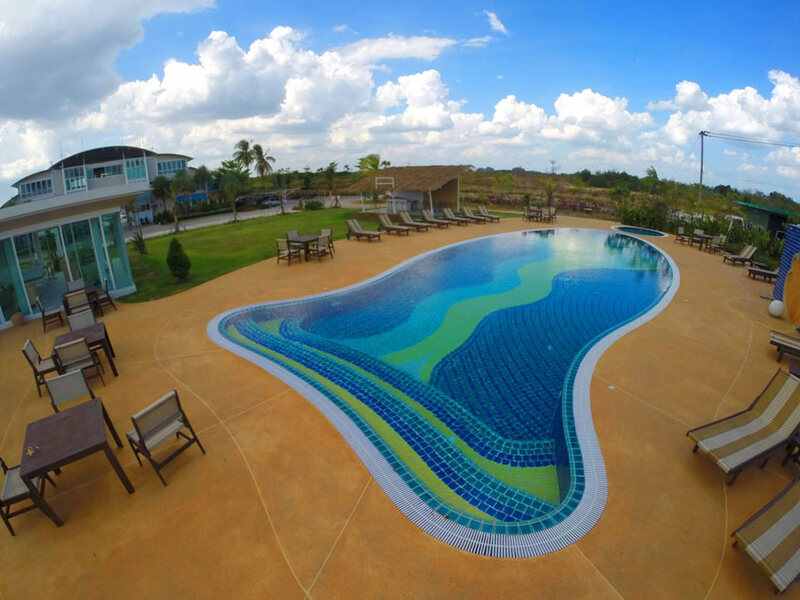 With the connecting international airport and short driving distances to nearby provinces, it is undeniably Krabi is booming and eye catching opportunity for everyone. 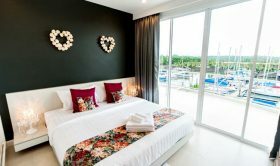 Krabi is famous for its beautiful nature such as Phi phi island, Hong island, white sandy beaches, waterfall, emerald pool and charming friendly town. 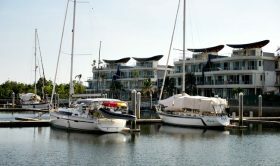 The marina is tucked away in the mangrove near to Had Yao area. 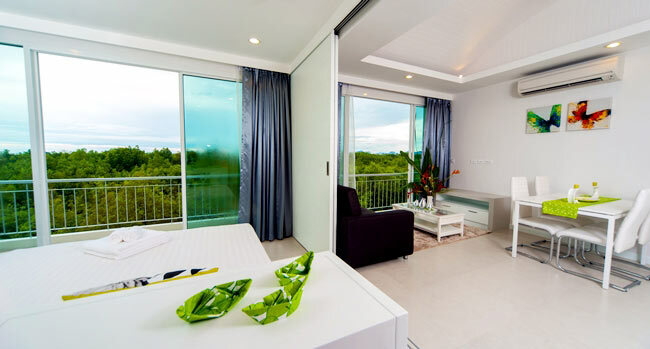 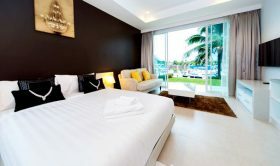 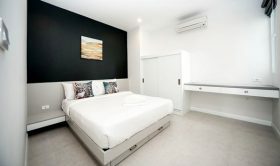 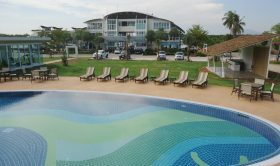 It is easily reached from Krabi International Airport in just 15 minutes drive. 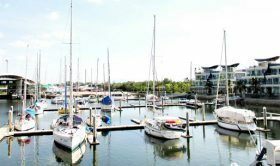 Approach by sea is clearly marked and the lowest tide depth is 1.5 meters. 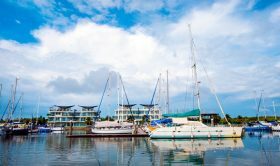 The marina offers good shelter from the monsoon season and is a viable alternative to the often exposed marinas in Phuket. 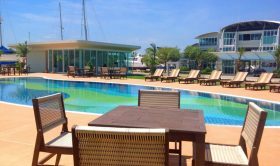 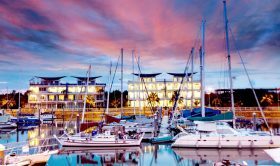 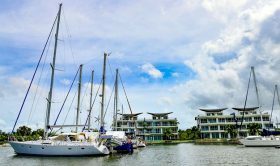 With only 15 mins drive from the recent opening of Tesco, Big C and Macro, this marina is close to all the amenities that used to be the sole domain of Phuket. 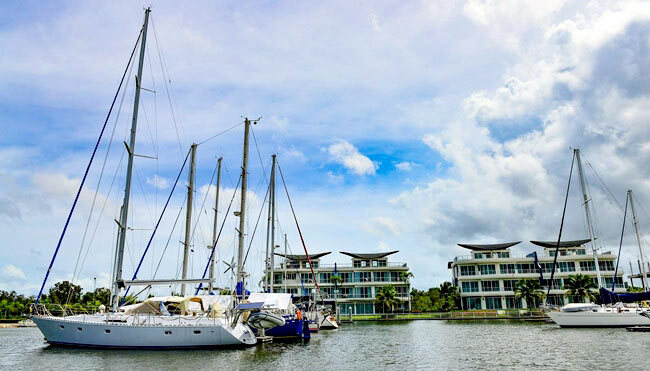 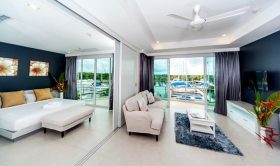 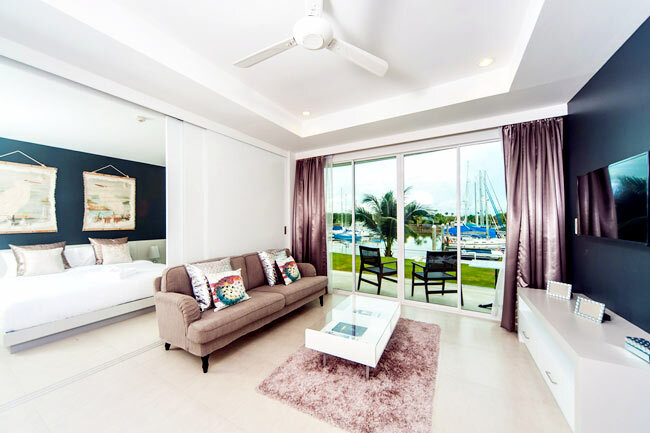 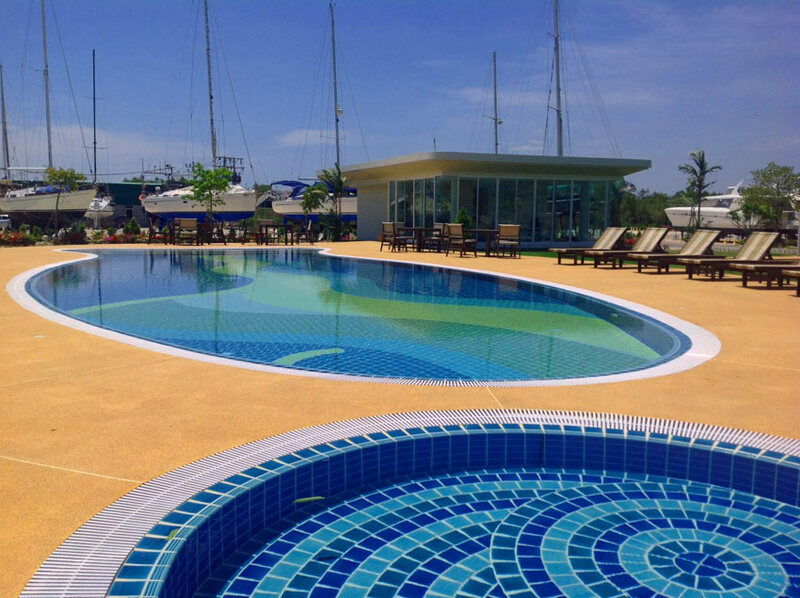 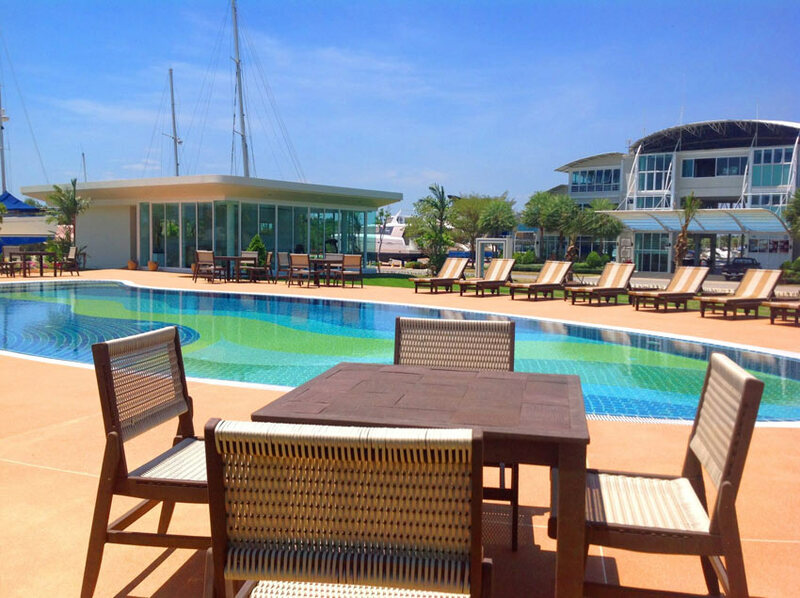 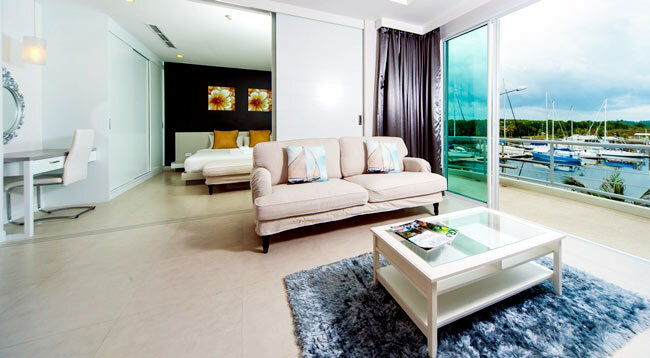 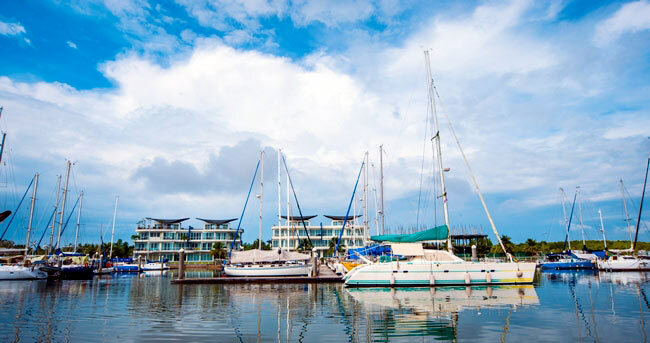 Krabi Boat Lagoon has also built a modern condominium complex around the marina. 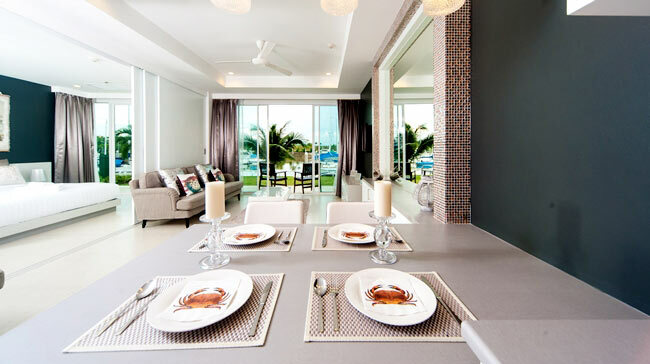 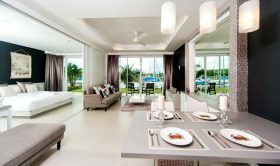 It is one of the competitive and affordable price waterfront condominium developments in the world. 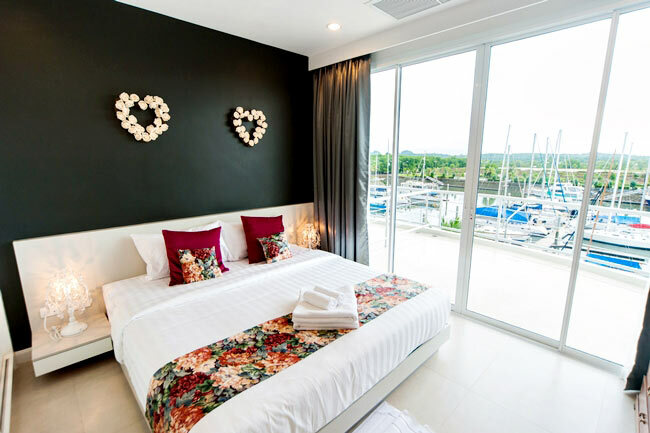 Conveniently located 2.5 hour from Phuket International airport and only 1 hour by speed boat from Phuket, Krabi Boat Lagoon provides the perfect marina hub to arguably one of the best boating destinations in the region. 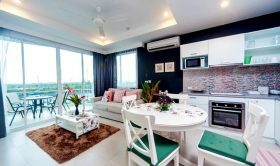 The Cleat condominium is sold under a freehold strata structure, meaning foreigner can own up to 49 percent of the units. 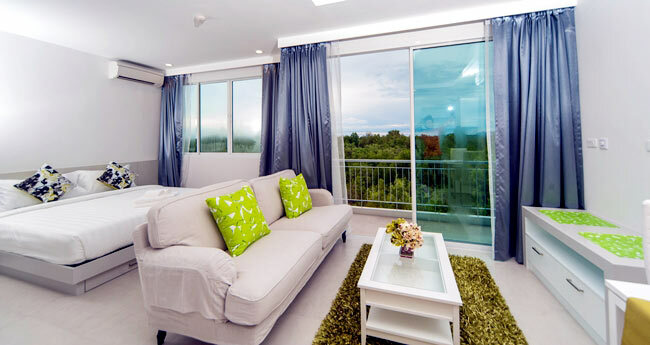 The developer offers rental management service to earn attractive rental yield. 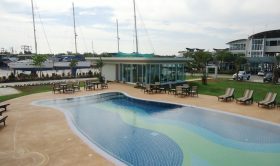 The room is now rented out on a daily/weekly/monthly basis to add on the facility of the marina. 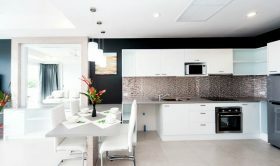 The property price appreciation is a key to all discerning buyer too. 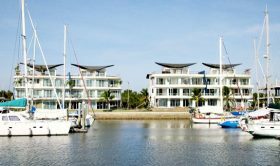 Retiree who seeks serene privacy and tranquility. A luxury of space and time in true nature. 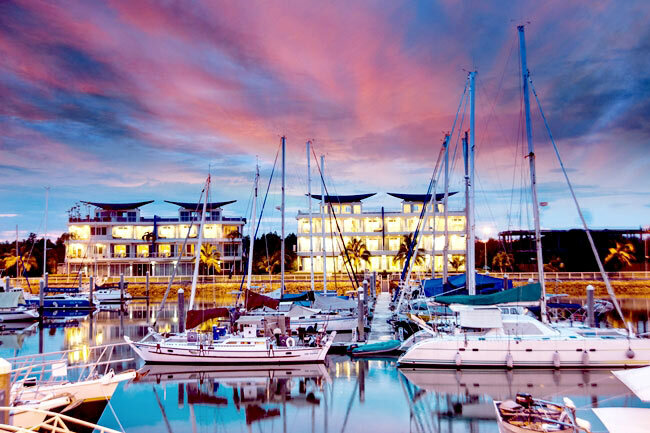 Marina lovers. 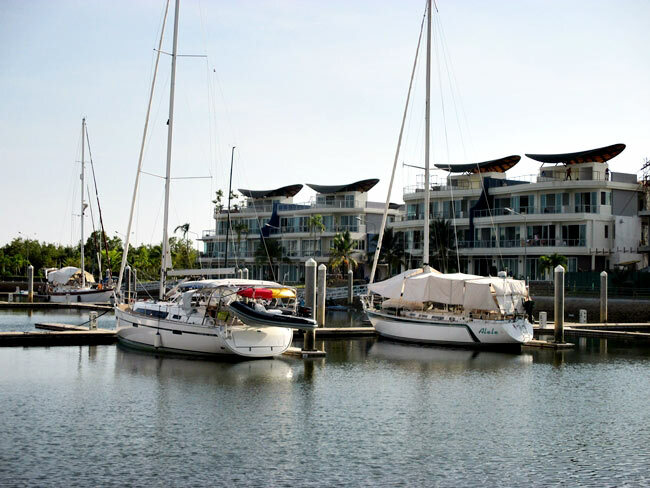 Boat owners who look for a place to keep their boat and home together in a secured and convenient location. 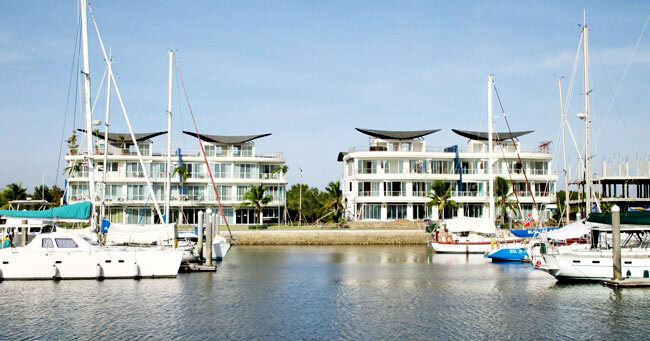 Investor who seeks difference in wise property investment choice. 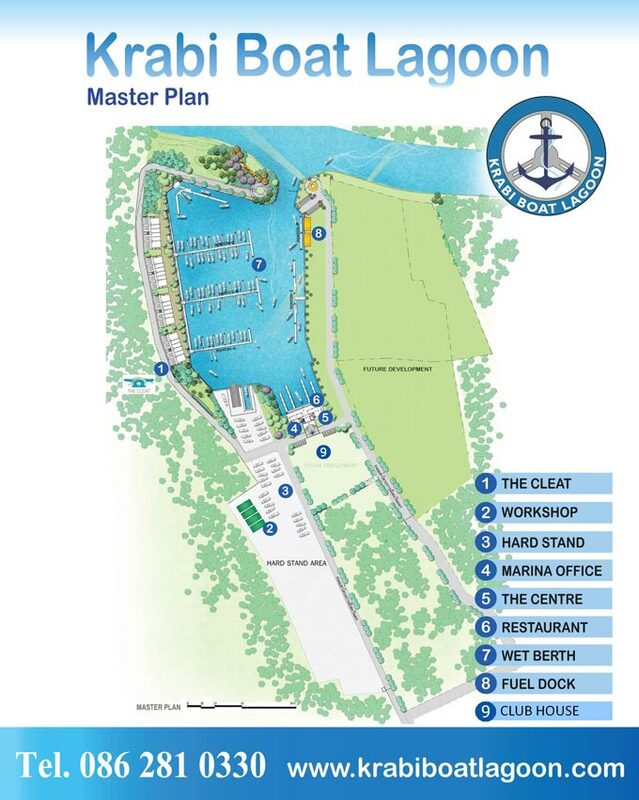 The marina development is clearly a unique project with limited supply of units. 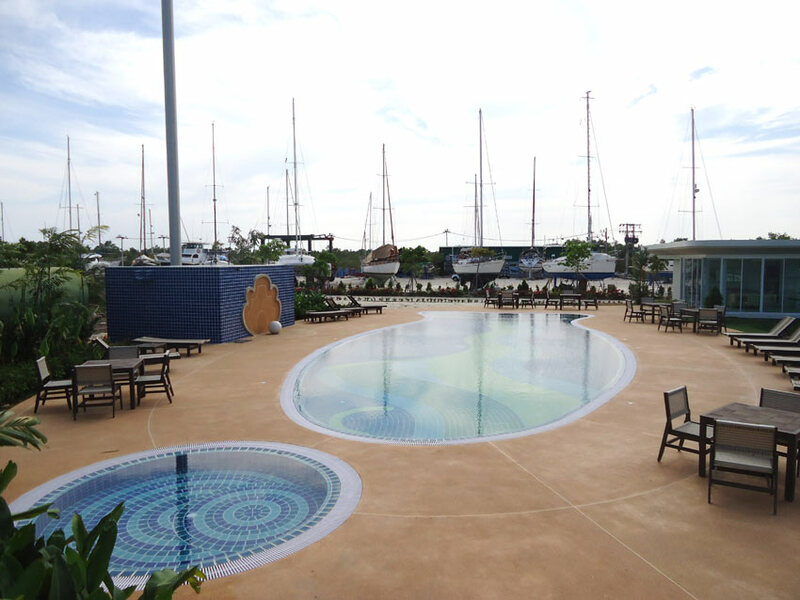 Residents also get access to the Clubhouse, a leisure facility featuring a swimming pool, fitness center and library. 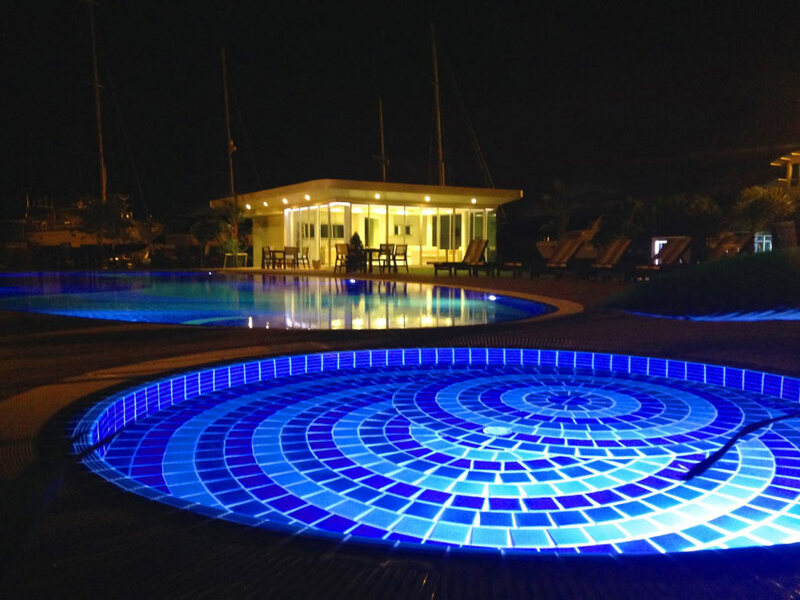 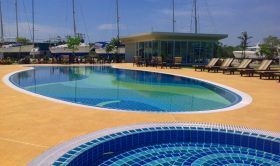 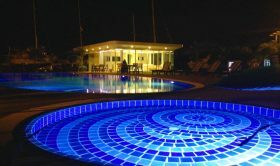 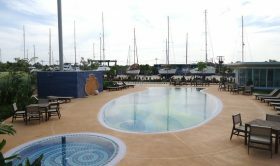 The special parrot fish designed swimming pool gives a total relaxing feeling and show distinctive character of marina. 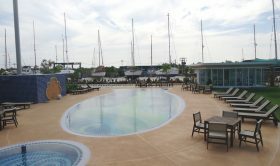 It is a nice place for hosting a wedding and parties. 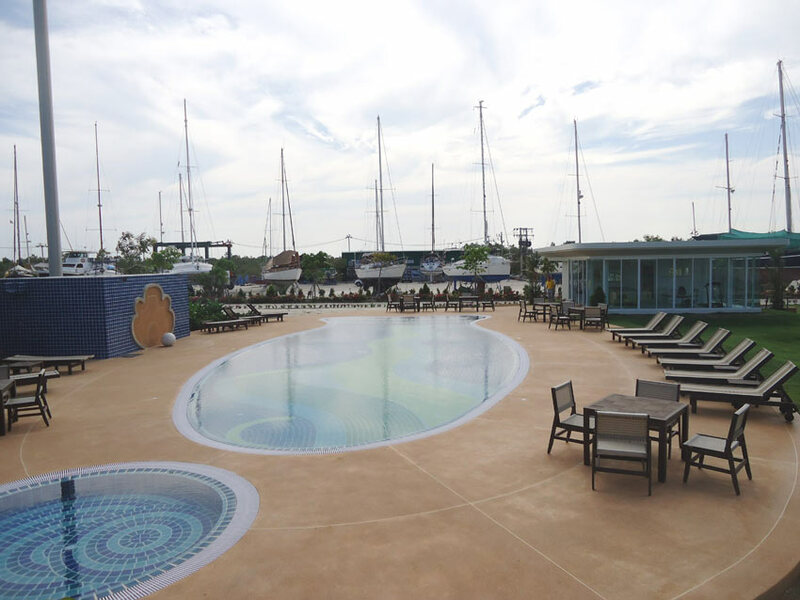 2 restaurants have already opened to serve residents, with more to follow soon.